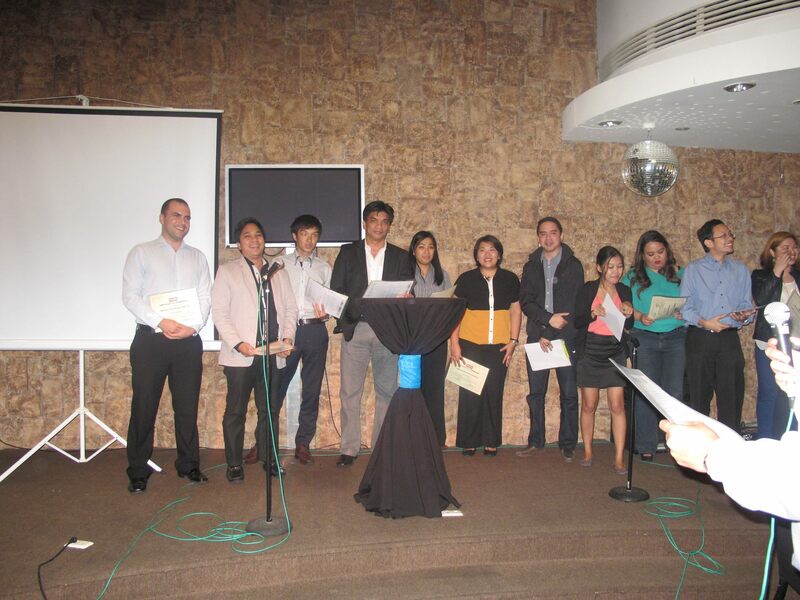 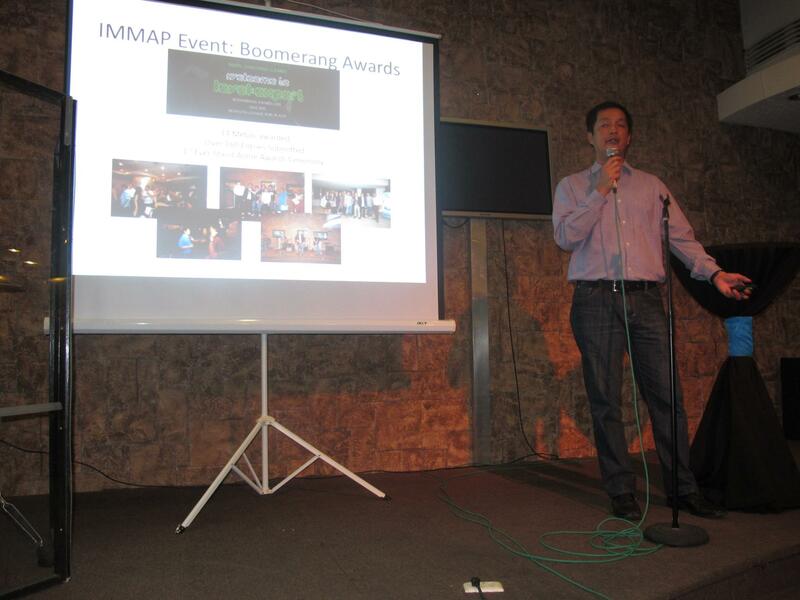 IMMAP – Internet And Mobile Marketing Association of Philippines, is an organization that saw an opportunity of pushing the boundaries of Digital and Mobile Marketing in the Philippines. 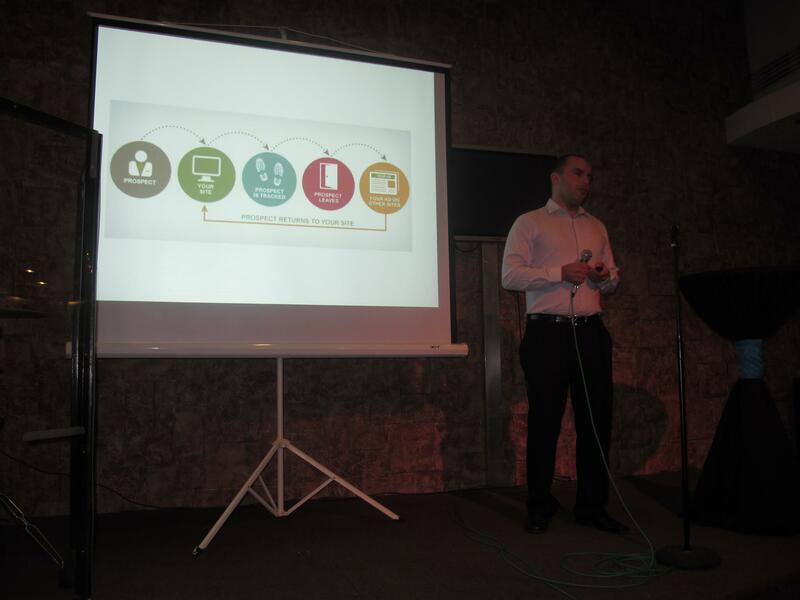 Membership to IMMAP requires organizations to provide Internet and Mobile marketing platforms and/or services to companies for use in communicating and interacting with their set of customers. 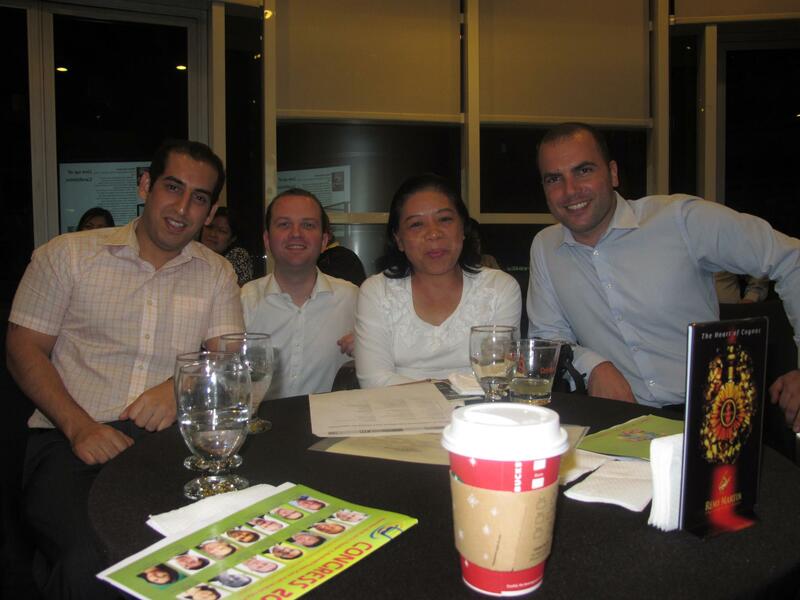 Here we have (from L-R) Zafar Ahmed, Clayton Wood, Noreylin Babiero and our TrueLogic CEO, Itamar Gero.